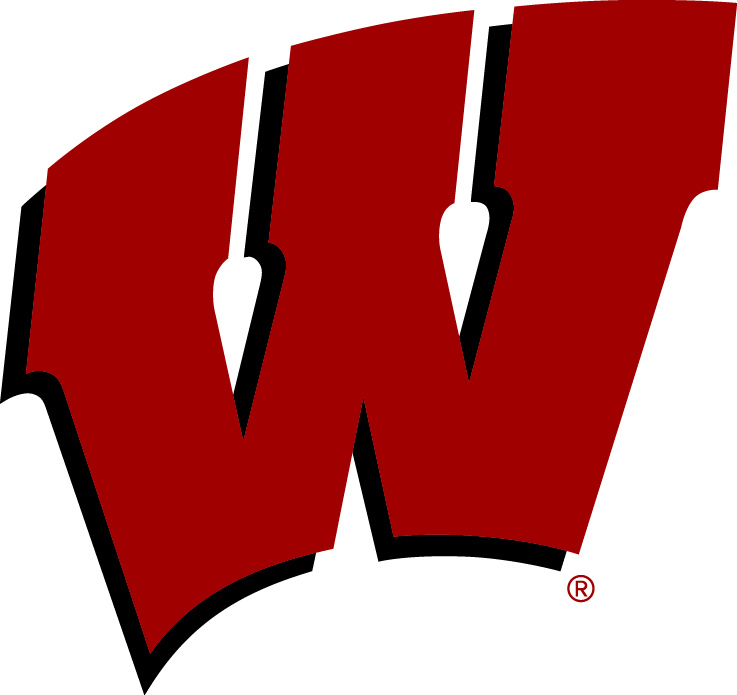 With Big Ten Conference leader Michigan and second place Purdue both losing last night, the Wisconsin Badgers missed a chance to climb to within a game of the conference lead. 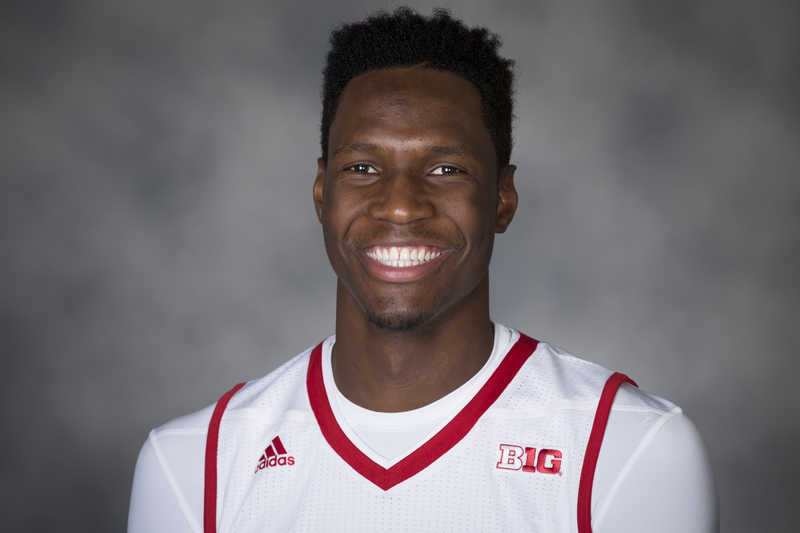 Cassius Winston poured in 23 points to lead 11th ranked Michigan State to a 67-59 win over the 20th ranked Badgers on Tuesday night at the Kohl Center. Ethan Happ had 20 points and 12 rebounds, reaching the 2,000 point mark for his career, but missed all six of his second half free throws and committed six of the Badgers 10 turnovers in the loss. The Badgers didn’t get much help from their top two guards either. D’Mitrik Trice and Brad Davison managed just 11 points combined, hitting just 4 of 18 field goals. 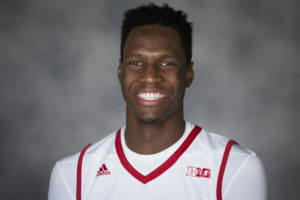 After Purdue did Wisconsin a favor by losing on Saturday, the Badgers missed a chance to move back into first place atop the Big Ten, falling to Michigan State 84-74 on Sunday in East Lansing, Michigan. The Badgers (22-7, 11-5 Big Ten) lost for the fourth time in five games. It was also their 10th straight loss at the Breslin Center. Michigan State (18-11, 10-6) continued to look like a team destined for the NCAA Tournament, winning for the fourth time in their last five games. The Wisconsin Badgers beat a ranked opponent for the first time under interim head coach Greg Gard, pulling out a 77-76 win over the fourth-ranked Michigan State Spartans at the Kohl Center on Sunday. 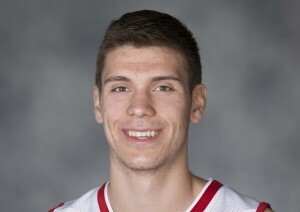 Junior guard Bronson Koenig hit a three-pointer with 26.8 seconds left, then after Wisconsin forced a turnover with a full-court press, Koenig hit Ethan Happ in the lane and Happ scored on a reverse layup. The Badgers (10-9, 2-4 Big Ten) not only snapped their three-game losing streak, but they beat the Spartans (16-3, 3-3) for the 11th time in the last 13 games at the Kohl Center.